Visual Working was the first company to prove the possibility of detecting sub millimiter defects using advanced UAV imaging and processing techniques. 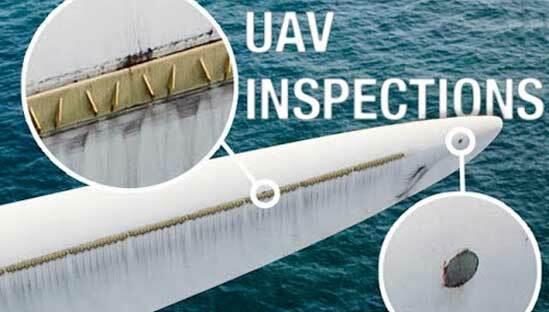 Our drone based inspection method is a game changer for the wind industry. Since 2013 the experienced Visual Working technicians have been pioneering Offshore UAV Wind Turbine Blades Inspection. In 2017 we broke the efficiency world record inspecting 20 turbines in just 7.5 working hours, offshore.